They had to travel. I had to travel. But our final destination was so worth it. 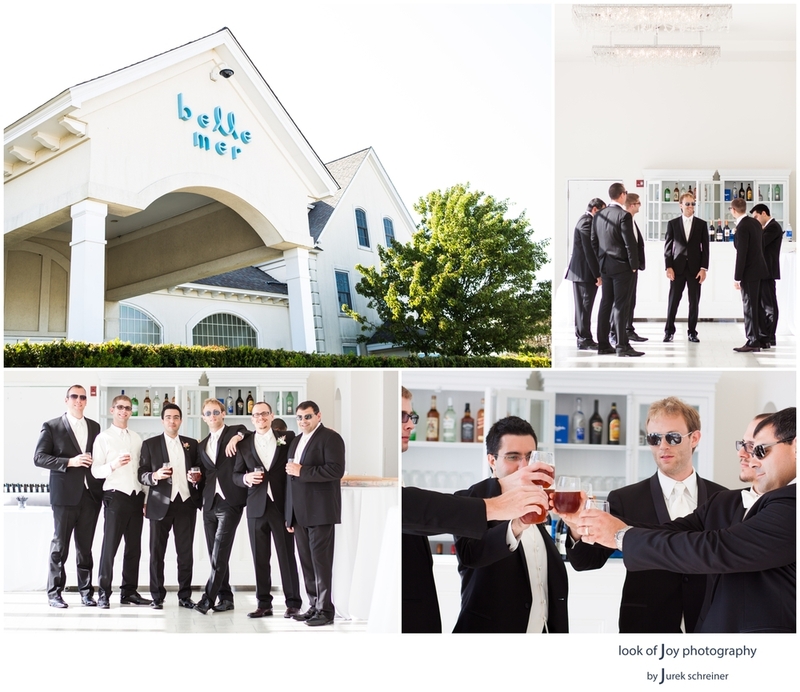 Joelle and Dan got married at the amazing Belle Mer in Newport, Rhode Island. I'm a big fan of farm and backyard weddings with a lot of DIY ingredients. Joelle and Dan's wedding at Belle Mer was quite different in this regard. The venue and its location are so stunning, and when a wedding day is blessed by such perfect summer weather, you cannot ask for more. It's located on Goat Island at the beautiful Narragansett Bay, just off Newport, and there was glass and light everywhere. Their families are a pretty varied mix of ethnicities, and as someone who's spent a lot of time in different countries I was looking forward to documenting their special day very much. Joelle and Dan are sweethearts, and here are their images. Enjoy.